Rub the inside of the windshield down with an ammonia-based window cleaner. The DeAnza College recommends cleaning the inside of the window with an ammonia-based window cleaner to remove the buildup of film that commonly emanates on windshields. Rub the solution on the windshield with orderly horizontal or vertical strokes. Reapply regularly for maximum results. Use your vehicle’s defogger/defroster heat setting regularly. 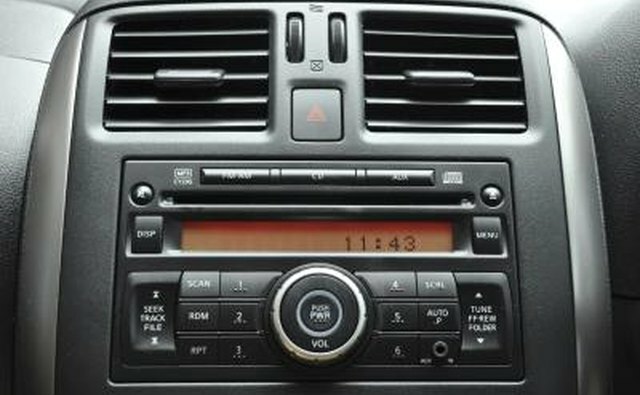 According to the Alaska Department of Public Safety, you can prevent fogging while warming up your car by turning on the heater and the defroster. 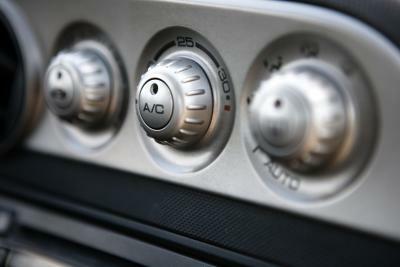 Check that your air conditioner or heater is on the fresh air setting instead of the recirculate setting. 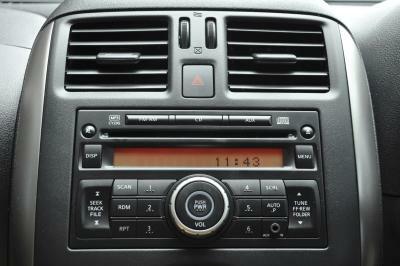 According to DeAnza College, the recirculate setting reuses the humid or moist air already in the car. Crack your window open. According to DoSomething.org, you can leave your window cracked open a little bit to keep your windshield from fogging up. Since moisture can cause a windshield to fog up, shake or use a rag to dry your shoes off before entering your car to prevent any excess moisture from getting into your vehicle. 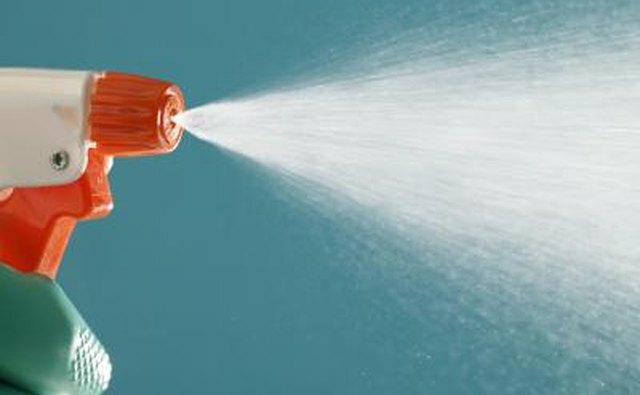 If you don’t want to use an ammonia-based window cleaner on your windshield, use shaving cream instead. Spray a bit of shaving cream on a dry rag and lightly coat the windshield. Rub the shaving cream horizontally or vertically across the windshield. Take a second dry rag and gently rub the windshield, in the same direction as before, after letting the shaving cream sit on the windshield for a few minutes. Never drive with a foggy window, as you could crash and injure yourself or another driver.